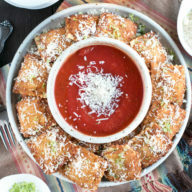 Golden brown, crispy Berbere Fried Ravioli are the spicy appetizer everyone will be begging you to make again and again. Berbere is an Ethiopian spice mixture that’s full of chili, ginger, garlic, and so much more, making it a complex spice that elevates any dish to something truly amazing. 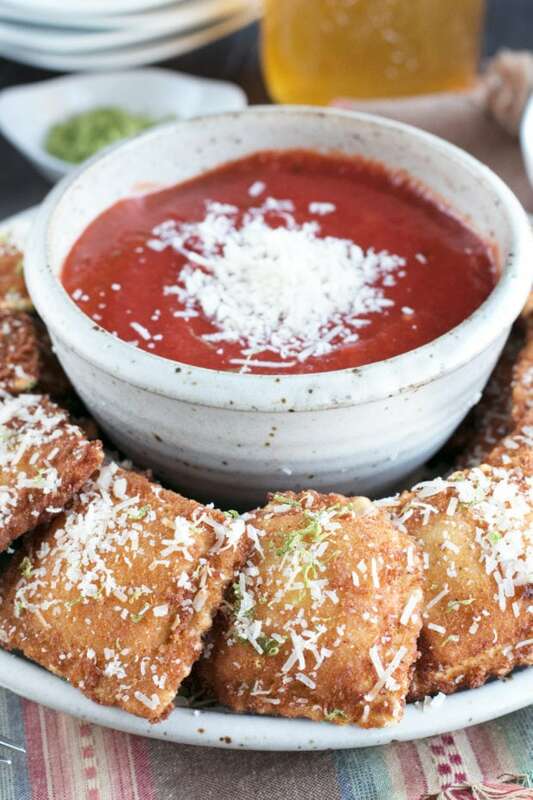 The simple addition of this spice to the dredging mixture makes these fried ravioli spicy and rich in flavor! 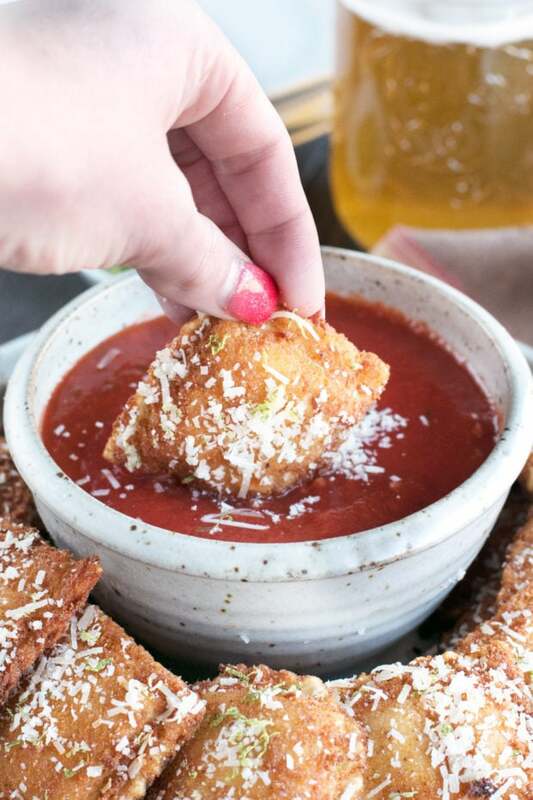 Serve up with marinara sauce and watch ’em disappear. If you haven’t heard of berbere before, it’s time that you did. Berbere is a hot spice blend that is a prominent ingredient in Ethiopian recipes. 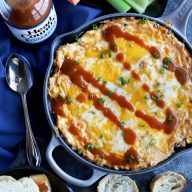 It’s packed with a TON of flavor and heat – and when I say heat, I mean it. It’s usually made with chili peppers, garlic, ginger, nigella, ajwain and more. 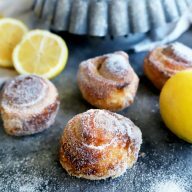 No matter what version you can find at your local spice shop or try to make at home (there are some excellent homemade recipes like this one from The Daring Gourmet), you will end up with a fiery, bright red, and aromatic spice blend that will become your new favorite ingredient. It makes a delicious rub for various meats, poultry and fish. You can season soups with it, sprinkle it on roast vegetables and even mix it into grains. The thing I love about berbere is that it produces maximum flavor in just a small amount. 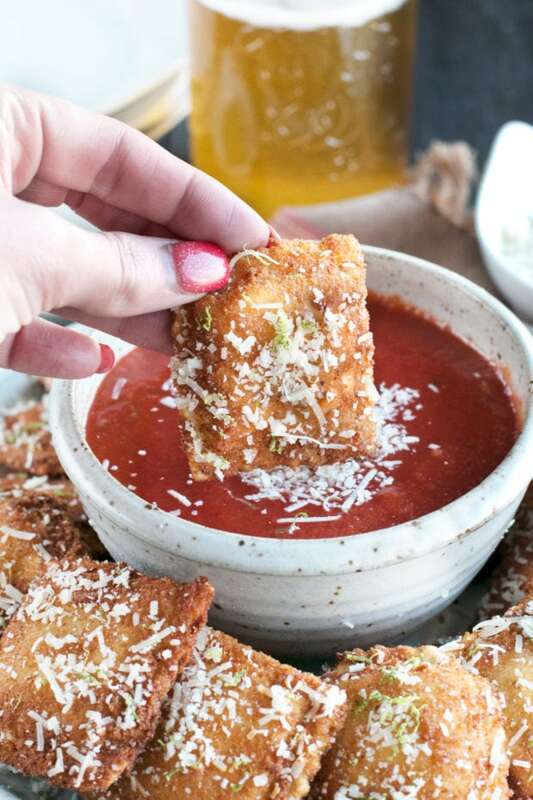 The flavor that it brings to each bite of these golden brown, crispy raviolis is honestly INSANE. Now I first learned about berbere when I read Marcus Samuelsson’s memoir. The stories that he tells about using berbere, and even discovering it when he revisited his heritage in Ethiopia, just made my mouth water. I literally went out to the store the next day to find this elusive spice and started using it. It has become my new favorite spice mixture because you don’t have to add anything to it! 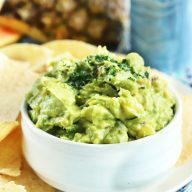 You just add it to a recipe and boom – it has the spice, it has the richness, it has the depth. Trust me when I say it’ll become your brand new go-to in your spice cupboard! 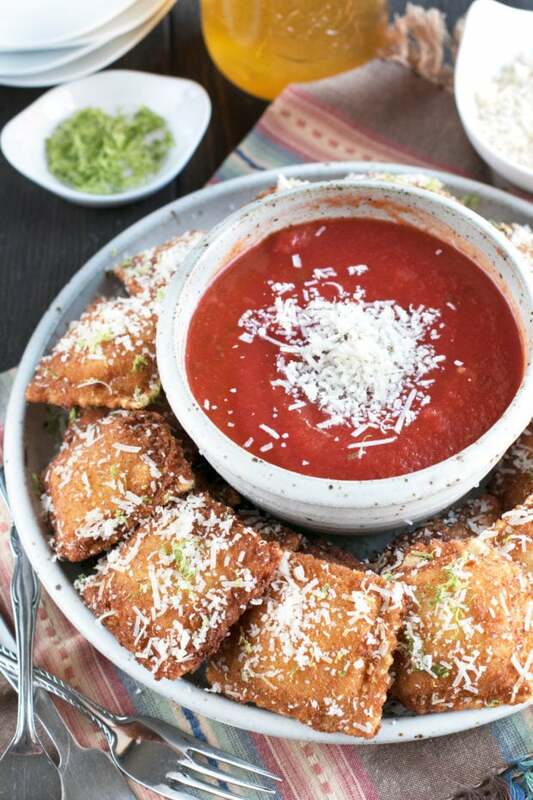 Pin this Berbere Fried Ravioli recipe for later! Fried to crispy golden brown with the added spice of berbere and a touch of acidity from the lime zest! Add enough oil in a large heavy-bottomed pan to be two inches deep. Heat over medium high heat to 325 degrees F.
In a medium bowl, add buttermilk. In a separate bowl, add breadcrumbs and berbere, stirring to combine. Dip ravioli in buttermilk to coat completely, allowing the excess to drip back into the bowl. Dredge ravioli in breadcrumbs. 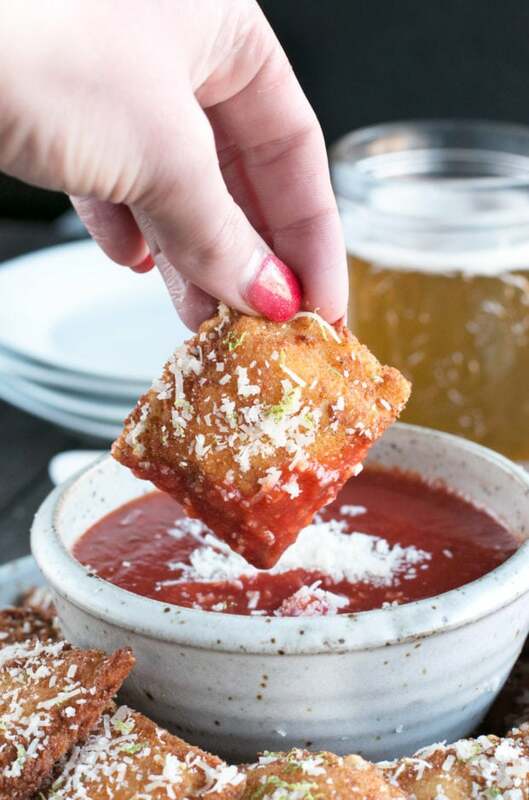 Add to a clean plate and continue with the rest of the ravioli. Once the oil is hot, fry the ravioli in batches, turning occasionally until golden brown, approximately 2 to 3 minutes. Remove from oil to a paper towel lined baking sheet to drain. 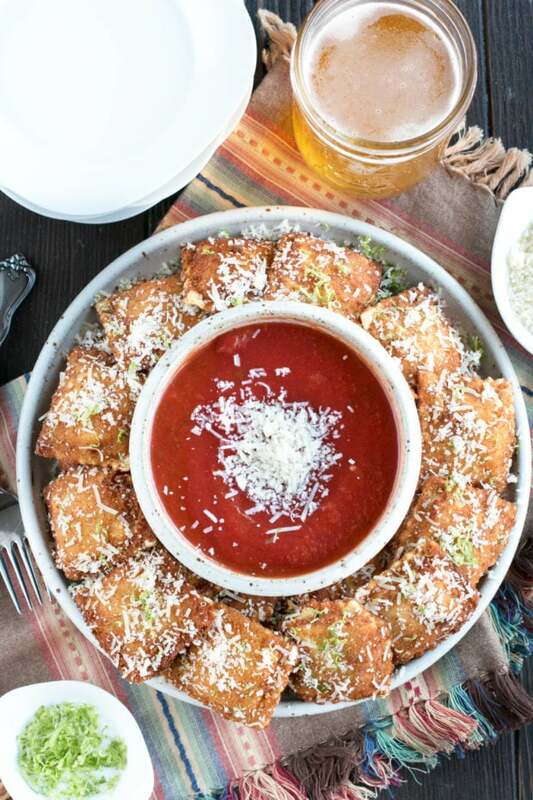 Sprinkle ravioli with Parmesan and lime zest. 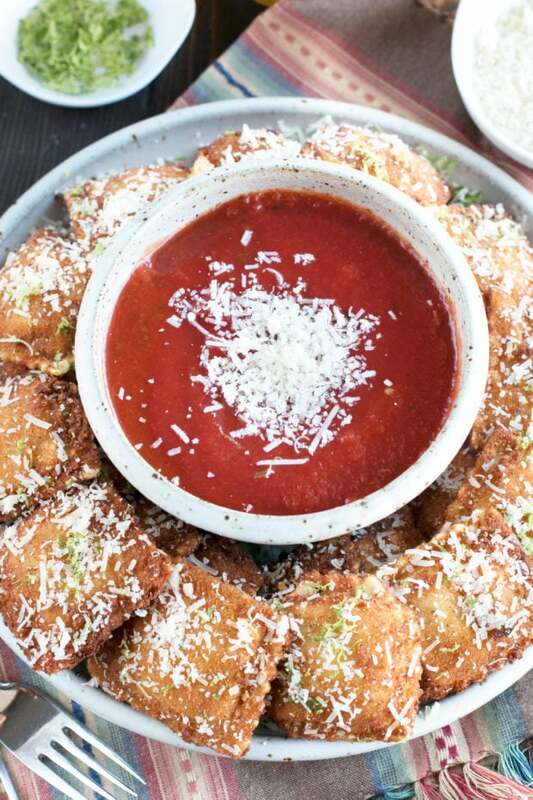 Serve with warmed marinara sauce for dipping.